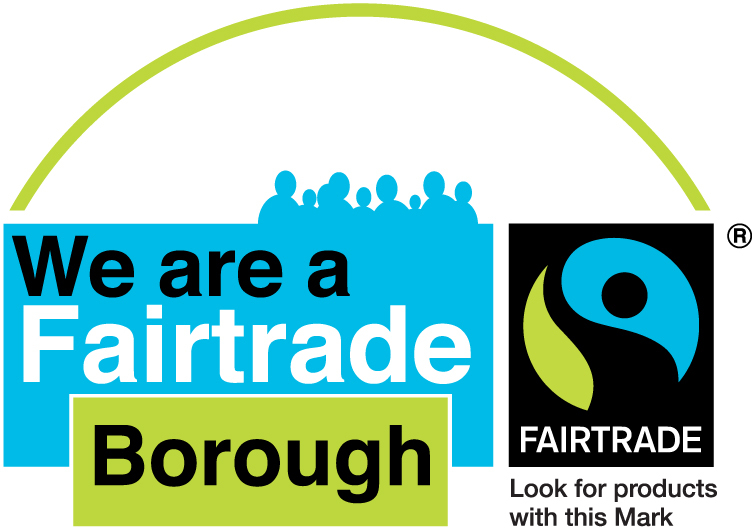 Look through our directory of outlets selling Fairtrade products, to find out where you can shop to make a difference! Olive Grove Coffee Shop, City Centre Tel:01772 881851 Preston Central Methodist Church, Lune Street, Preston PR1 2NL Based at Lune Street Methodist Church and run by volunteers. 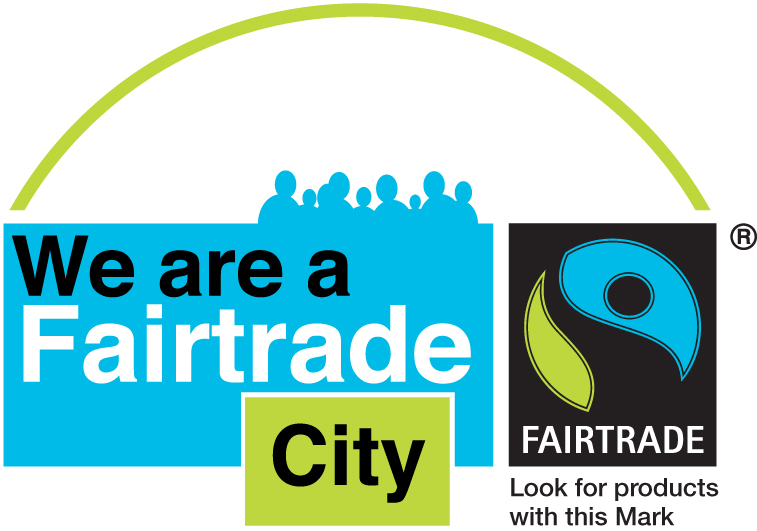 All hot drinks are Fairtrade. Very welcoming.